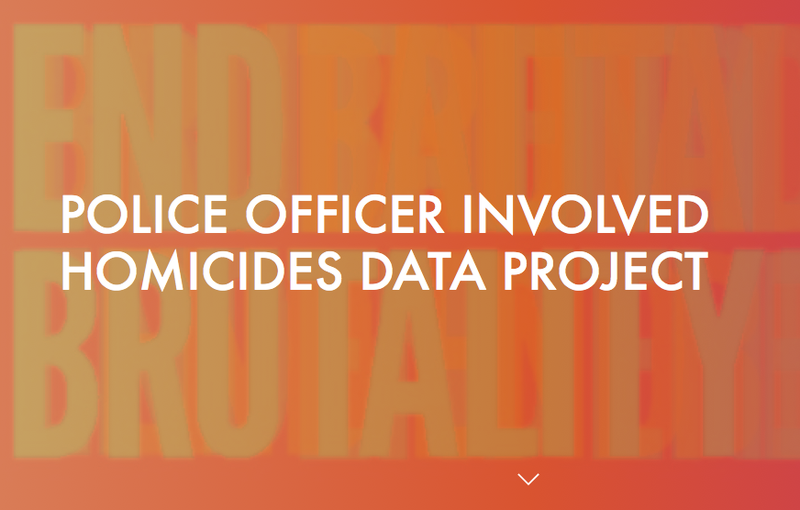 This multi-faceted project investigates police officer-involved homicide (POIH) data as a mechanism for fostering civic data literacy, accountability and political action that challenges existing policies. To do this, we conducted a hackathon as a component of participatory action research, as we draw from the field of statactivism to reason that through acts of statistical reappropriation and intervention, data can provide a means of wresting control of the power of certain ‘authoritative’ metrics by challenging them or devising new ones. 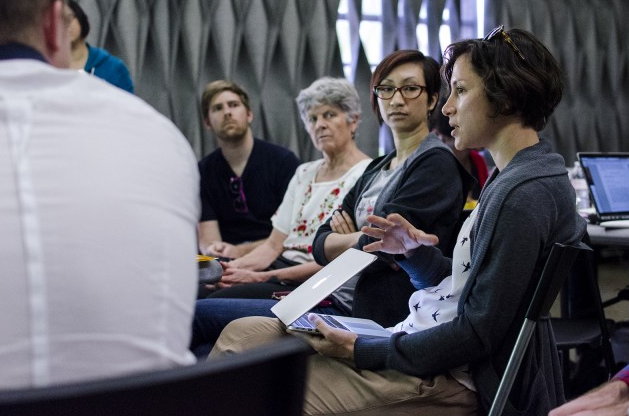 As an extension of critique, counter-data efforts confront government indicators by illuminating the consequences of resulting policies or proposing alternative collection methods, definitions, and values not taken into account by "official" measures. From such a vantage, we interrogate how a life taken becomes rationalized and processed as a data point, and how the lived experience of a community’s loss becomes a statistic with explanatory power. Isabelle Bruno, Emmanuel Didier, and Tommaso Vitale, “Statactivism: Forms of Action between Disclosure and Affirmation,” Partecipazione E Conflitto. The Open Journal of Sociopolitical Studies 7, no. 2 (2014): 198–220. Developed this website for the Hackathon and other outward facing components of the project. 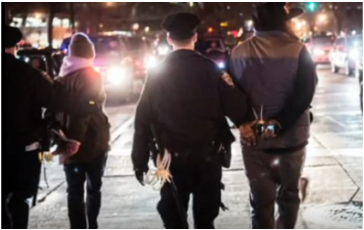 ﻿Edited video to explain the project's initial aims and methods. Co-wrote a ﻿paper﻿ on our project's methods, outcomes and implications, published in Big Data + Society. Presented this preliminary research paper at iConference, 2015—published in iConference proceedings.